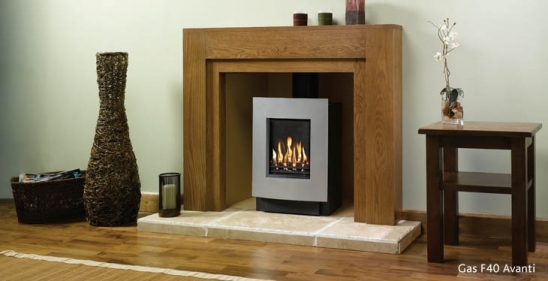 This stove is designed to be a focal point in contemporary interiors. It is available in three versions: Avanti, Avanti Midi and Avanti Highline. Each version has the same excellent view of the realistic coal or log effect fire through a large glass window.